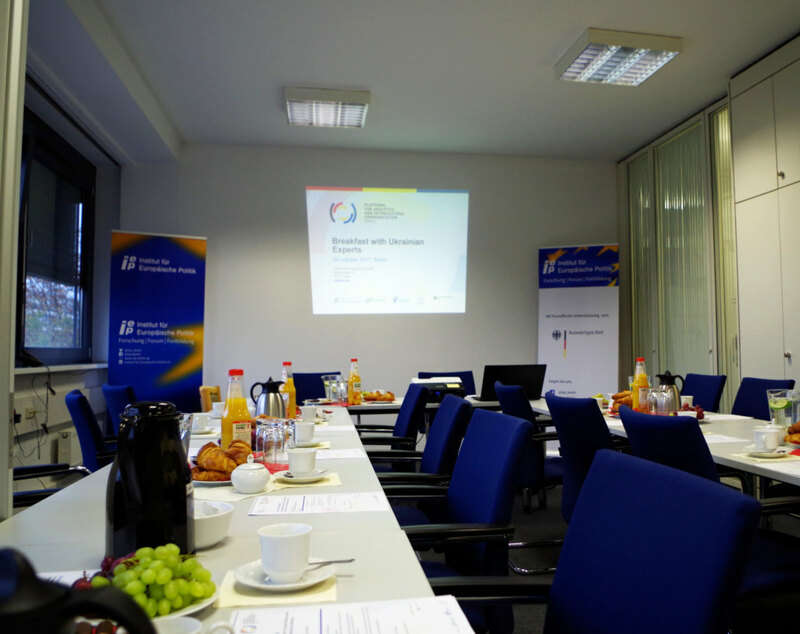 On 24 October 2017, the first Ukraine Breakfast Talk took place within the scope of the project “Platform for Analytics and Intercultural Communication” (PAIC) at the Institute for European Politics (IEP) in Berlin. 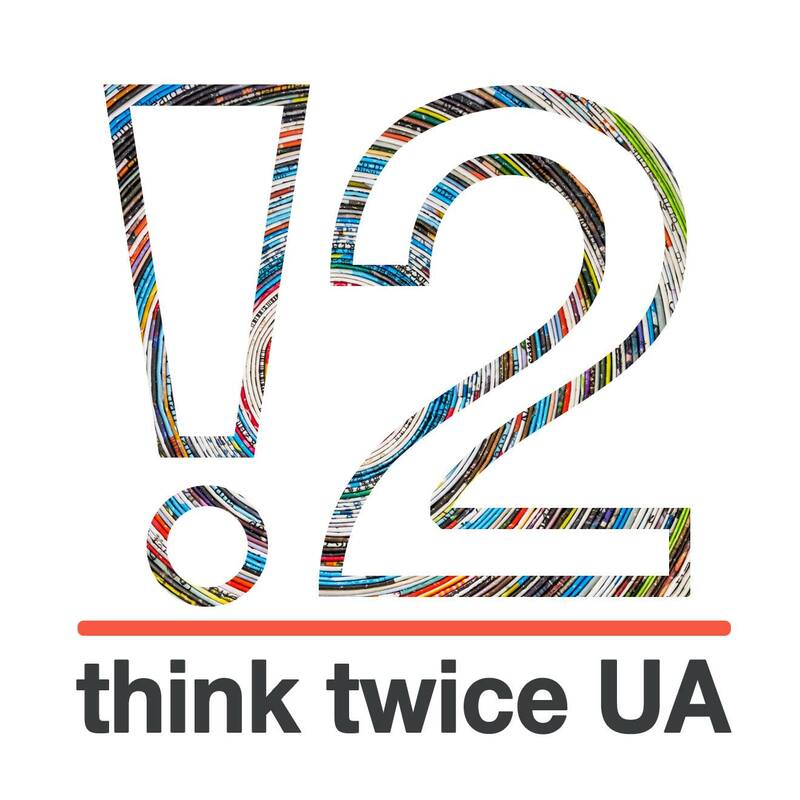 Conceived as a Ukraine-expert discussion, representatives of Ukrainian think tanks present current subjects which are afterwards discussed with guests over croissants and coffee. 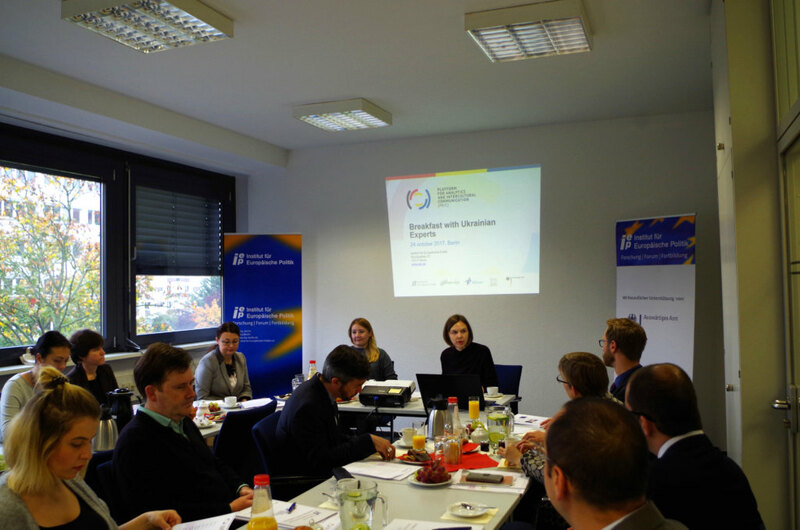 The first breakfast discussion featured expert Iryna Sushko, founder and director of the non-governmental organization “Europe without barriers” which supports reforms in migration, law, border management, data security, public order and the fight against discrimination. She further represents the international coalition “Visa-Free Europe” as well as the national Ukrainian platform “Eastern Partnership Civil Society Forum”. As an expert in security and domestic policies she participated and contributed to the implementation of visa-free Regime between the European Union and Ukraine. 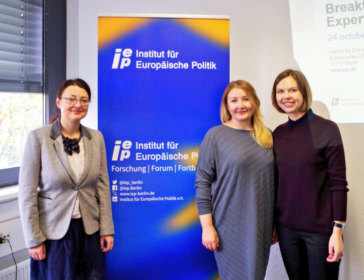 Several questions about border management and migration have been discussed with her in our interview from the “Klartext” series with Ukrainian think tanks. 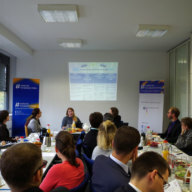 In her presentation Sushko traced the legislative and performative path of Ukraine to visa-free regime and explained how her organization managed to support the process with monitoring, analysis and advocacy activities. 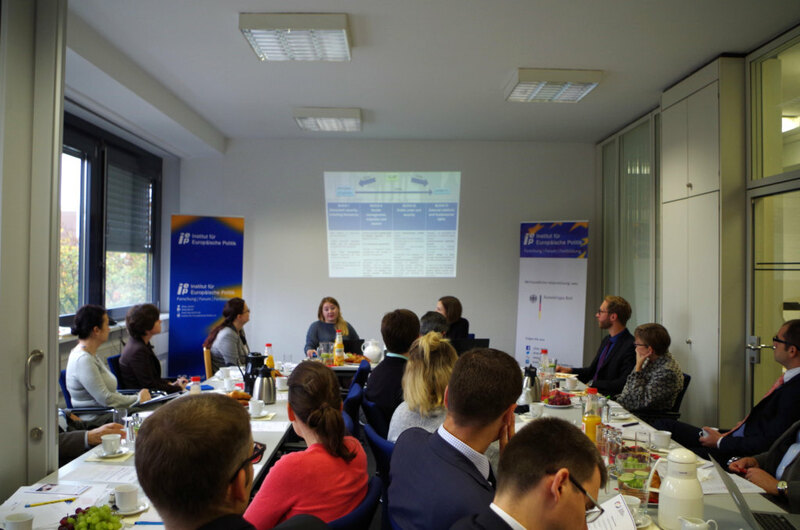 After her introduction she discussed which potential opportunities the visa-liberalization implies for the Ukrainian reform process. 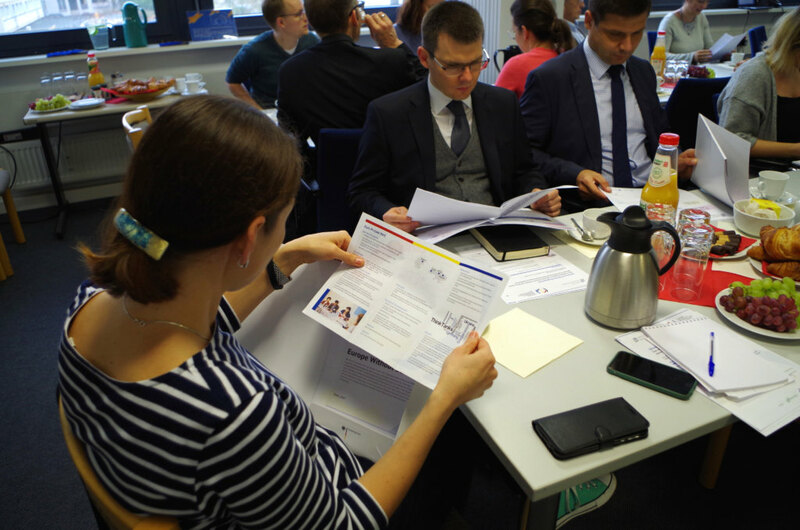 The subsequent discussion was well received by all 22 guests, mostly representatives from ministries, embassies, think tanks, foundations and governmental organizations. 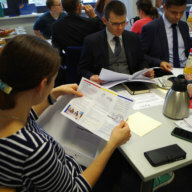 However, a need to add a Ukrainian voice to the German discourse was advised. 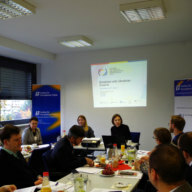 This breakfast discussion could be an initiating moment in this regard. 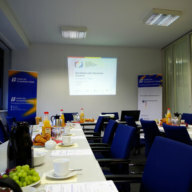 The second breakfast discussion will take place on 23 November. Olena Pavlenko from Dixi Group will discuss the topic “Reforms in the Energy Sector: Key Achievements and Challenges for Ukraine”.